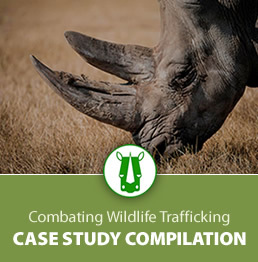 USAID has a long history of support for efforts to combat wildlife trafficking (CWT). These efforts are currently being prioritized due to a dramatic increase in the volume and scope of the threat in recent years and the February 9th, 2017 Executive Order on enforcing federal law with respect to transnational criminal organizations and preventing international trafficking. Among the many strategic approaches employed by USAID to combat wildlife trafficking and outlined in the Agency's Measuring Efforts to Combat Wildlife Crime Toolkit, USAID’s Forestry and Biodiversity Office chose three for special attention for the CWT Learning Group based on their frequency in USAID programming: (a) reducing consumer demand through behavior change methodologies, (b) building capacity for effective enforcement and prosecution, and (c) increasing community conservation action and support to combat wildlife trafficking. These three strategic approaches are defined by development hypotheses (theories of change), as well as a combined hypothesis that, if implemented, these strategic approaches will increase the risks for wildlife criminals and reduce profits from wildlife trafficking, which will then reduce overall wildlife crime, leading to improved conservation results.  While used across many countries, there is often little supporting information available to practitioners regarding the effectiveness of these approaches or the validity of key assumptions. As USAID begins or ramps up efforts, there is an important opportunity for this Learning Group to support cross-mission collaboration to capitalize on previous experiences, share the latest information, and build the evidence base for these approaches. Dr. David Wilkie summarizes the main findings from a study on the risks and rewards of engaging communities in anti-poaching and trafficking efforts. In September 2017, USAID signed an agreement with the Mozambican Attorney General's Office to implement a Wildlife Crime Prosecution Support Program.